Right now, the Aadhaar card is the strongest identity proof for the citizens of India. It contains a lot of information like name, address, mobile number, date of birth, and a photograph of the citizen. The aadhaar number is a 12-digit number which is unique for every citizen. 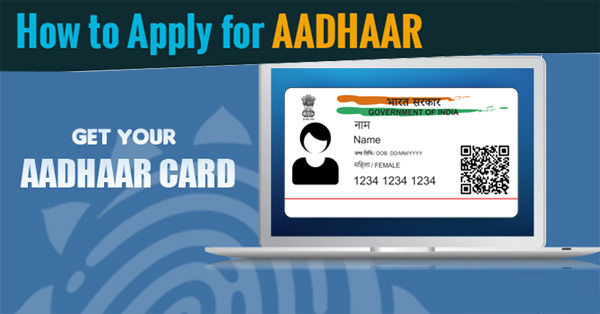 The Unique Identification Authority of India (UIDAI) has been given the authority to provide aadhaar card to every citizen of India. If you stay at Ludhiana, Amritsar, Jalandhar, Patiala, Bathinda, Punjab and are unaware of the aadhaar card application process, you are at the right place. 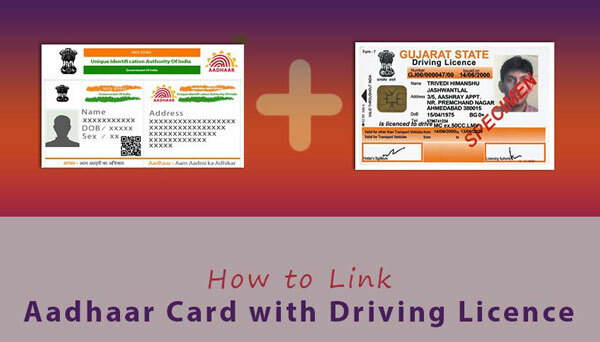 First, you need to visit the official website for Aadhaar cards in India, uidai.gov.in. You have to find out the ‘Aadhaar Enrolment Services’ on the page. There, click on ‘Locate Enrolment & Update Centers’. Choose your state, district, sub district, and town or village accurately. Correct verification code needs to be entered in the box below. 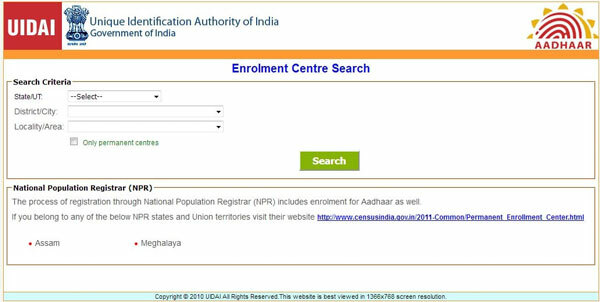 After that, click on the search button to check out the list of nearest aadhaar enrolment center. Choose the appropriate one and click on book appointment online. The booking can be made by calling on the center number or by clicking on the form. After clicking on the form, you have to fill it properly and reach the aadhaar enrolment center with the registration form and all appropriate documents. 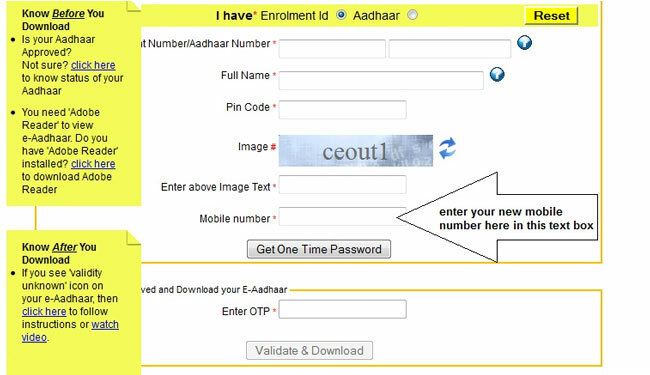 You can download the registration form by clicking on the link https://uidai.gov.in/resources/enrolment-docs/downloads.html. Now, after visiting the center, you have to submit the filled up registration form and the documents at the counter. You need to show the original documents to the official so that he can verify the details. When the official is happy with the verification, he will take your retinal scan and fingerprint impression of all 10 fingers. The kids below the age of 5 years don’t have to give the bio-metrics as they will be taken when they turn 5. After that, your photograph will be taken by the official and all the details will be submitted. The official will then provide you an acknowledgment slip which can be used later to check the status of the aadhaar card. To check the status, you have to visit the page http://uidai.gov.in/check-aadhaar-status. You need to enter the details of the acknowledgment slip and then click on check status button. The status will be displayed on your screen.